Casino Description: There’s more fun in ONE place at the Mountaineer. With over 1,500 slot machines, you’re sure to find your favorite game! We feature both smoking and non-smoking areas over 78,000 square feet of gaming space! Mountaineer features a high limit slot area with $10, $25, $100 games. 2 nights at The Grand (Mountaineer) in Chester, WV. 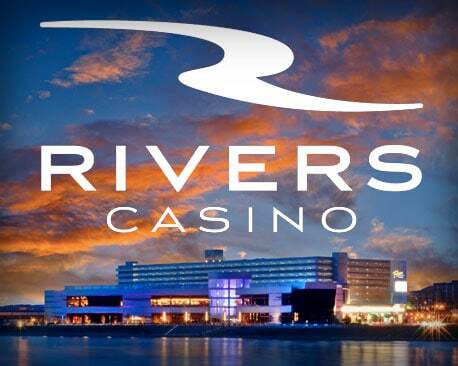 You will receive a total of $120 in casino incentives & resort coupon book. 7:25am Depart Dearborn Public Library. 4:00pm Depart The Rivers Casino for Mountaineer. 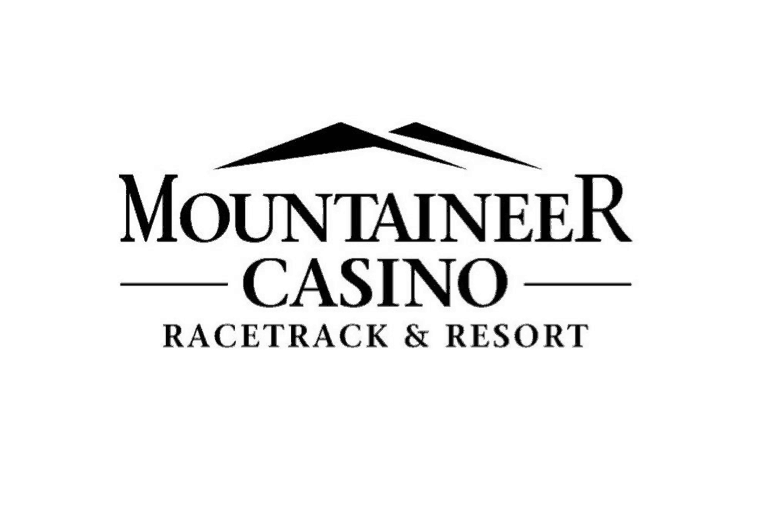 5:30pm Arrive Mountaineer Race Track & Gaming Resort. Enjoy Free Time to Gamble. 10:00 am Depart the hotel for the day for Wheeling Island Racetrack. 11:30 am Arrive at Wheeling Island Racetrack in Wheeling, WV. 3:30 pm Depart for our hotel at Mountaineer Racetrack and Casino. 5:00 pm Arrive back to Mountaineer Racetrack and Casino. Enjoy the evening at your leisure! Breakfast is on your own. 9:00 am Have your bags ready inside your room and by the door for Pick-up. 10:00 am Check Out of Hotel and depart for Horseshoe Casino. 12:00pm Arrive at The Jack(Formally Horseshoe Casino) in Cleveland, OH.